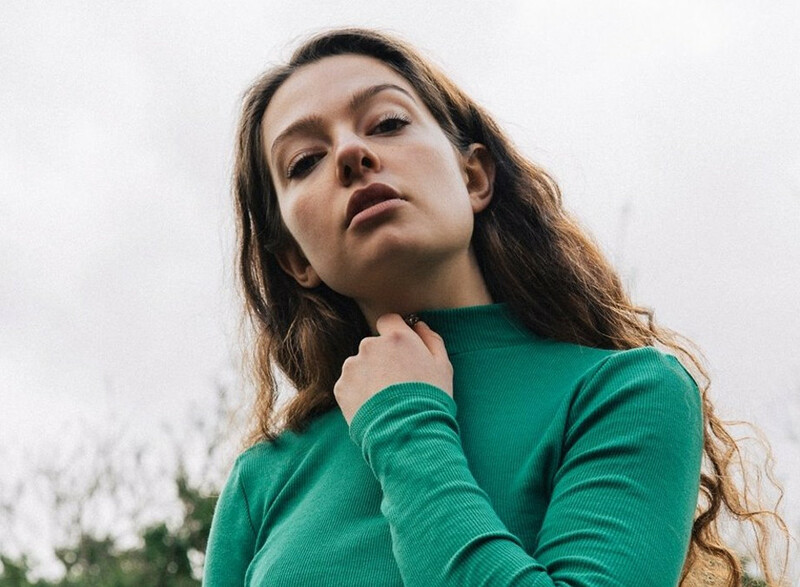 Ahead of her forthcoming debut EP, emerging Norwegian artist Amanda Tenfjord releases her unmissable latest single, 'No Thanks'! Among the ever-growing group of emerging female pop singers bursting out from Norway at the moment, we find Amanda Tenfjord. Having first joined the Norwegian talent show ‘The Stream’ in 2016, she rose to prominence with the single ‘Man of Iron’ last year – followed by critically acclaimed live performances at by:Larm, Trondheim Calling and Øya, to mention a few. Amanda’s second single ‘First Impression’ arrived earlier this year, and now her third brilliant pop taster is here – titled ‘No Thanks’. The song is co-written with producer Odd Martin, known for his collaboration with Norwegian pop sensations Sigrid and Aurora, and this appears to be just the beginning for the blossoming newcomer. Her debut EP is expected later this year, and more new music will be revealed in the upcoming months. The delightful ‘No Thanks’ is out now via Propeller Recordings, have a listen below!